A key driver behind the development of the EFH is to facilitate dialogue. 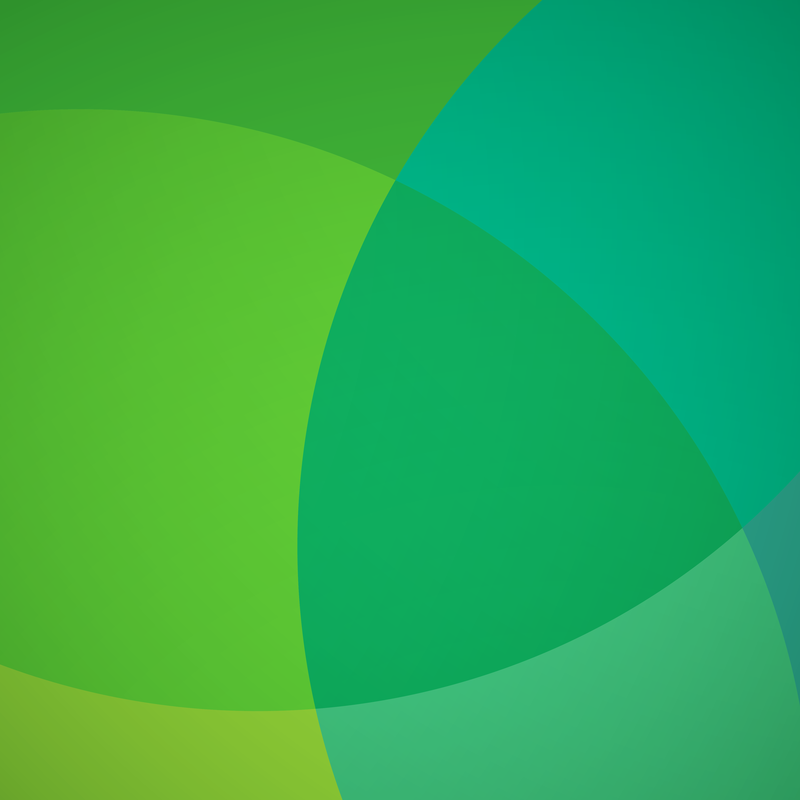 The EFH concept is intended to bridge the present gap in the market by offering a one-stop-shop for organisations and individuals interested, or operating, in the ethical finance sector. As an emerging market many of the sub-sectors within ethical finance operate in the context of their own silos and this fragmentation not only limits cross-sectoral business-to-business dialogue it also makes it difficult for general the public to understand and engage with the sector. 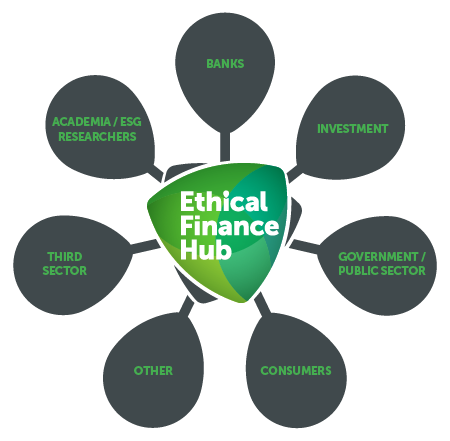 The EFH encourages organisations active in the ethical finance space to get involved in our work. We are keen to facilitate introductions between like-minded organisations who can share knowledge, best practice and ideas. In some cases formal collaborations may develop. Participating in the EFH also allows organisations to promote their products and services to consumers.